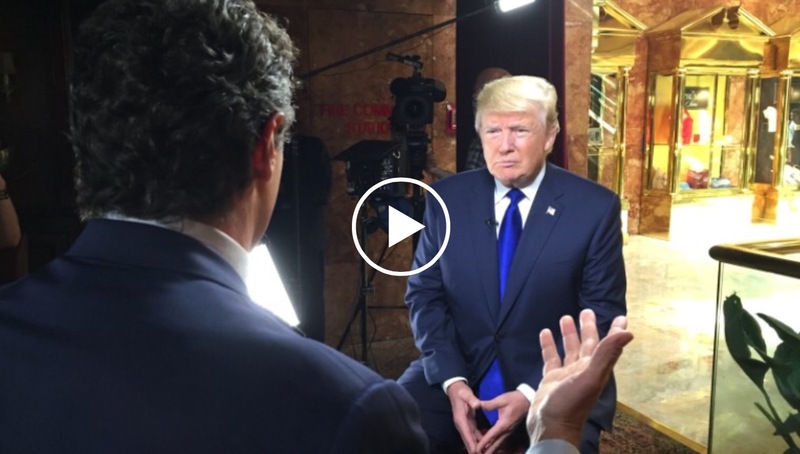 In an interview with CNN’s Chris Cuomo, Republican presidential front runner and billionaire comedian Donald Trump elaborated on his plans to build a wall at the Mexico-United States border. Trump also unveiled plans to end American tourism. Cuomo asked Trump if plans for the wall had anything to do with Americans fleeing in the event of a Trump presidency. Follow Stubhill News on Twitter and Facebook for all the latest election coverage.